Halsingland and Dalarna, Sweden is where this style of folk art originates, primarily central Sweden. 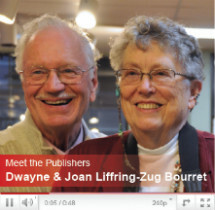 Diane has a BS and MA degree in Art Education and has had a business, Rosemaling and Crafts, since 1976. This book is set up like the other Design Basics books to allow teachers to follow a logical lesson sequence for teaching Swedish Folk Art. A seven or eight week lesson sequence follows. 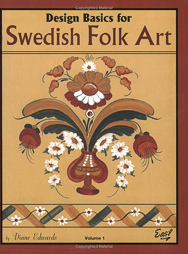 This book is an introduction to the beautiful Swedish folk art produced during the 1700s to about the middle 1800s. Development was greatest in Central Sweden and down into the southern areas. This Folk Art painting was known as "Rosnaling," which means "decorative painting" in Swedish. Although the name is similar to the Norwegian "Rosemaling," the painting is entirely different and the Swedish art form has its own national characteristics. Swedish painting was done in wooden items, directly on walls and ceilings, and on canvas or paper which was attached to the walls. Sometimes the painting was attached permanently as wallpaper and other times hung for special occasions and then stored. 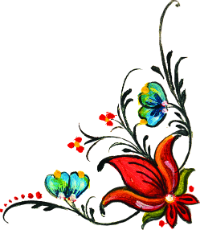 This exciting art form can be easily learned to decorate your home or that of others.